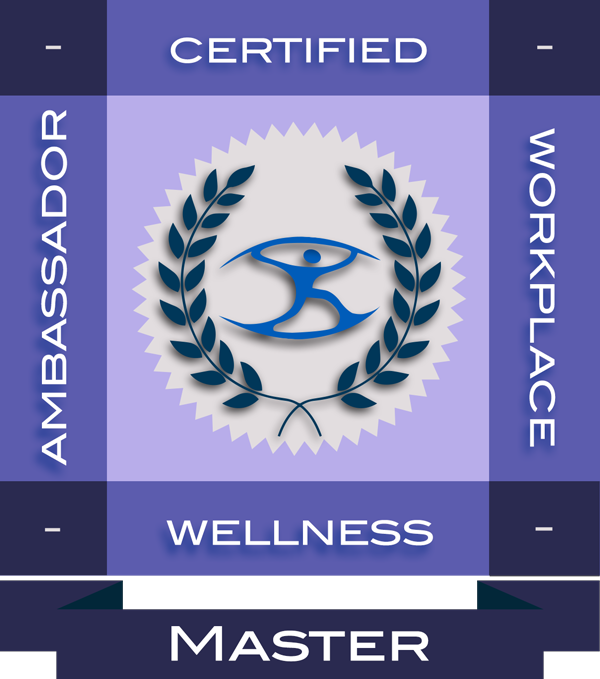 Our Certified Ambassadors deliver engaging, high-impact, results-oriented wellness programs! Interested individuals are encouraged to fill out the form below to receive an invitation to our "Workplace Wellness Leadership Certification Series" Information Session . Sign up today for our self-paced, facilitator-led, group-interactive intro course to launch or advance yourself in corporate wellness. 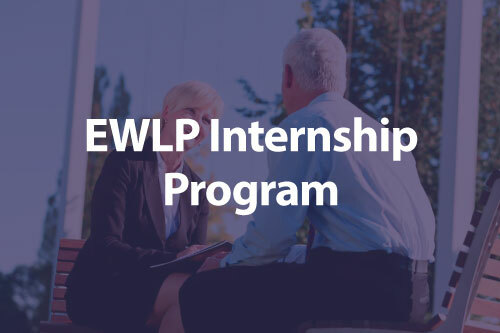 Discover a dynamic career as a certified, highly specialized, and in-demand workplace wellness presenter, employee wellness coach, program coordinator, leader, consultant, Executive Wellness Coach or EWLP program facilitator. 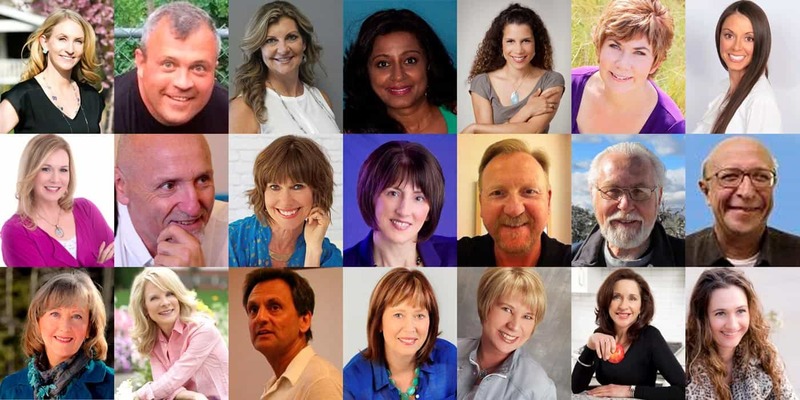 Our fully-facilitated, interactive, and skills-based online programs provide participants with innovative training and comprehensive resources to become global leaders in results-driven wellness programs. 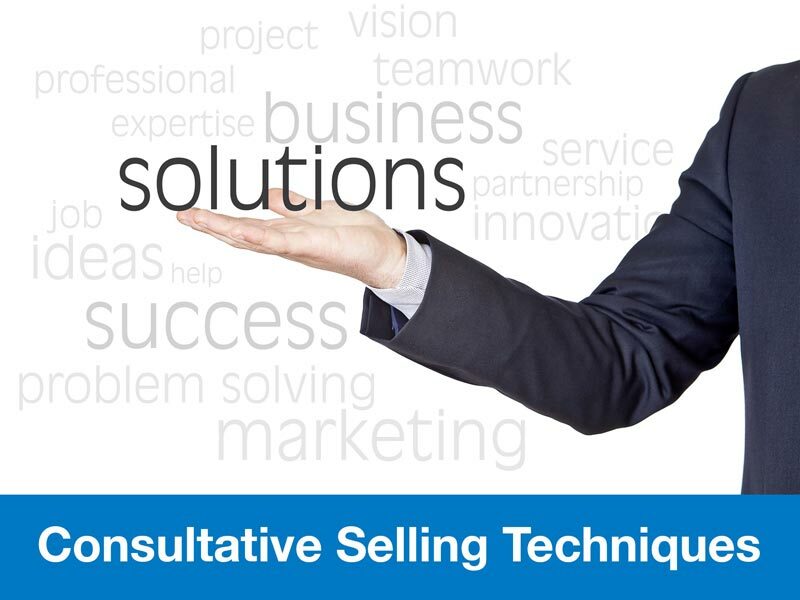 Through our comprehensive program modules, discussion posts, skill-building activities, live webinars, group projects, and industry expert presentations and guidance, our certified professionals gain specialized skills and resources for cultivating healthy, thriving organizations. Join our Team of WELLNESS AMBASSADORS and ASSOCIATES! 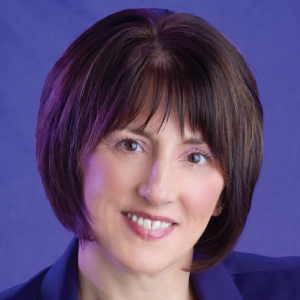 My name is Lisa Kelly, President/Director of Workplace Wellness Centre of Excellence’s Workplace Wellness Ambassador Certification Programs …global, online-delivered programs featuring dynamic, experiential training in workplace wellness program design and delivery. Our facilitated, highly interactive programs provide a supportive and cost-effective approach to developing healthy and engaged workplaces. Workplace Wellness COE Certified Ambassadors gain in-demand skills along with ongoing support in leading workplace wellness teams and initiatives. We invite you to open each of our program features below to explore all that our WORKPLACE WELLNESS CERTIFICATION progams have to offer! We invite you to open each of your program features below to explore all that our WORKPLACE WELLNESS CERTIFICATION progams have to offer! 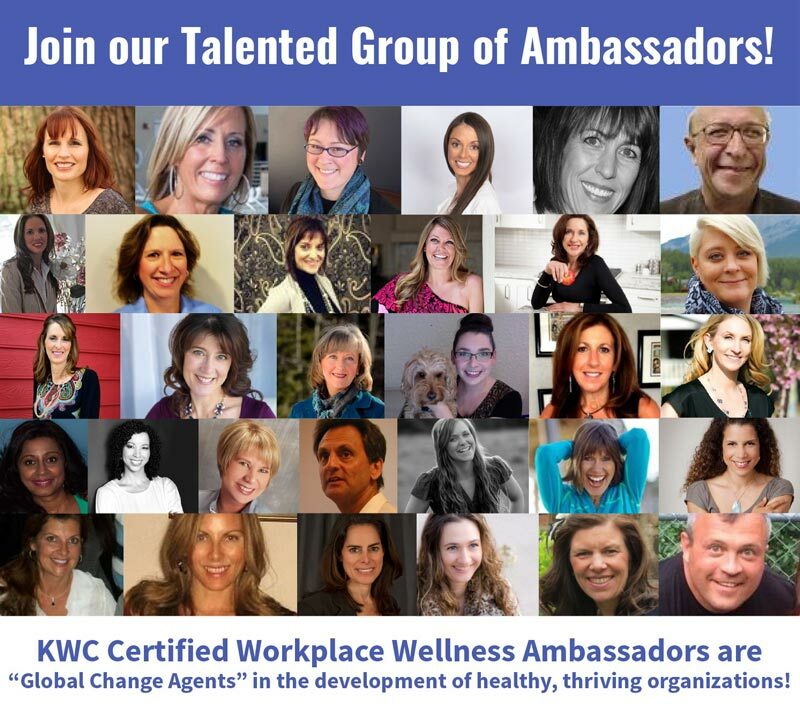 Join our talented Group of “Certified Workplace Wellness Ambassadors”! Develop in-demand, specialized skills for developing and presenting corporate wellness Lunch and Learns, workshops and webinars. 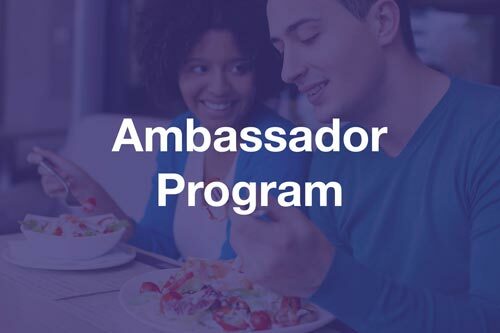 The Ambassador Certification Program (Level 1) is a 10-week, fully-facilitated, and virtually delivered program offered from September to December each year. Entry-level skill development in employee wellness coaching; Lunch and Learns; workshops, presentations and webinar delivery; and much more. 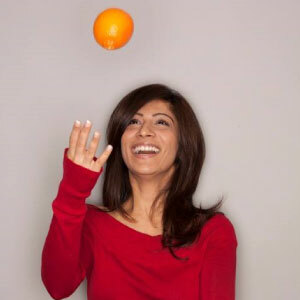 Module topics and toolkits – workplace wellness fundamentals; mindful eating; healthy weight management; healthy habits for healthy living; personal stress mastery and time management; Lunch and Learn design and delivery; engaging presentation techniques; intro to ergonomics and employee safety; developing wellness buddies and cultivating wellness champions. 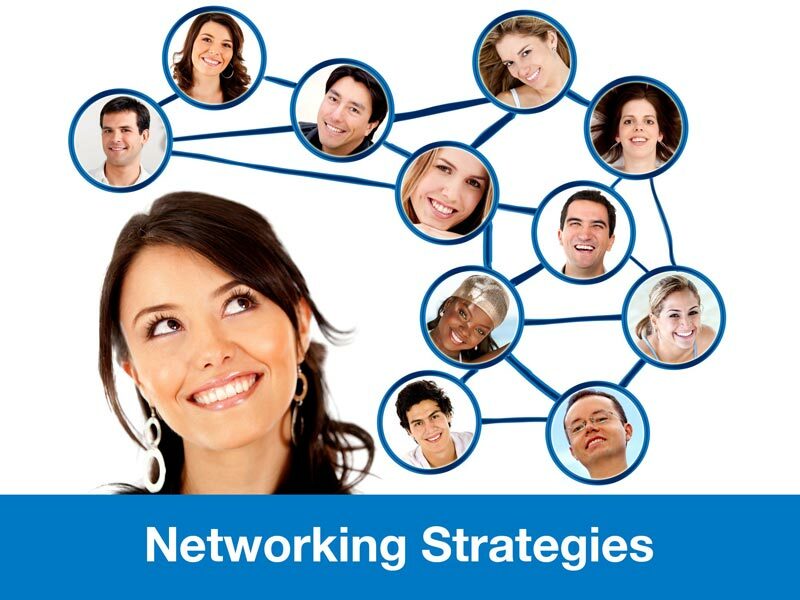 Four interactive training webinars and an archived webinar library featuring workplace wellness presentations by industry leaders. Implementable toolkits and a “Lunch and Learn Database” of brandable, off-the-shelf Lunch and Learns created by participants in the Level 2 Campaign project. 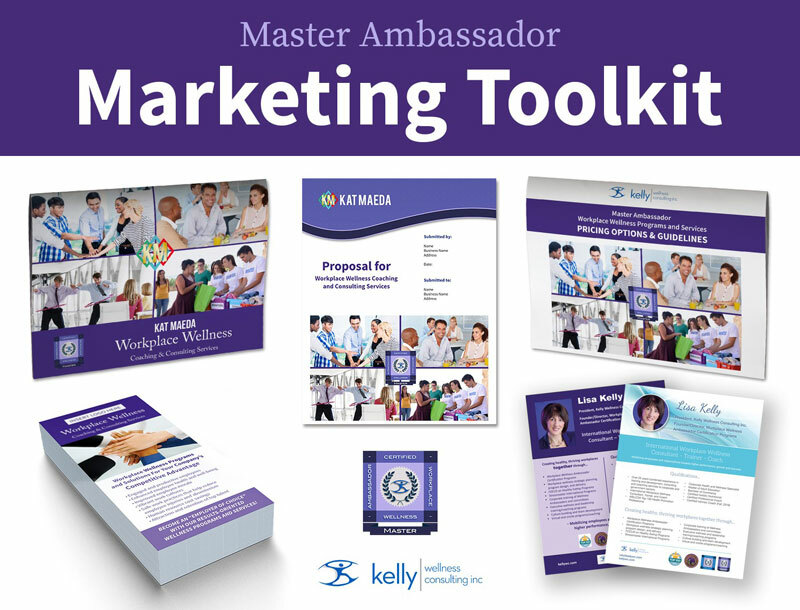 Level 1 is a prerequisite for the Master Ambassador Certification Program (Level 2). Complete 9 modules during the 10-week program including related discussion posts hosted on Ruzuku e-learning platform. 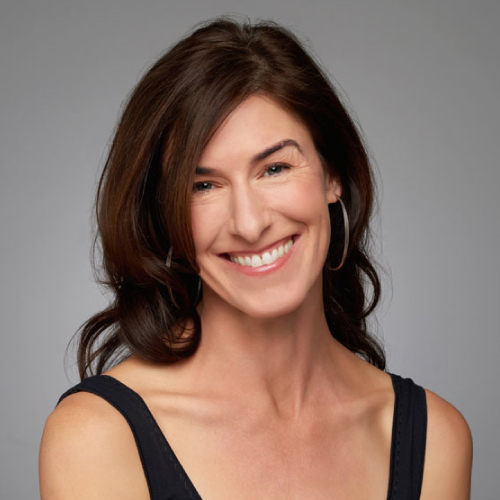 Complete weekly chapter readings and one related discussion post per chapter/per week from the book, Workplace Wellness That Works by Laura Putnam (purchase independently prior to program commencement). Click on each module title below for descriptions. Week 1 – introduces the elements of a healthy workplace; Workplace Wellness benefits for employers and employees; and an overview of the modules in both certification levels – their intended purpose and value in cultivating healthy thriving workplaces. 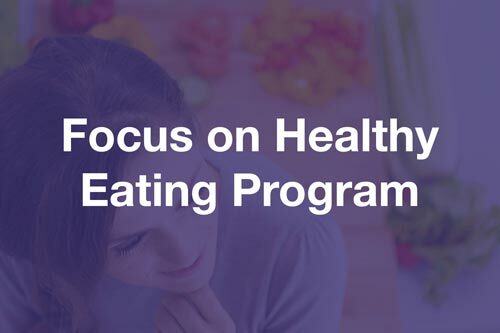 Weeks 2 and 3 provide an overview of our Focus on Healthy Eating Program including: principles of mindful eating; healthy weight management the non-diet way; and strategies for abundant living. 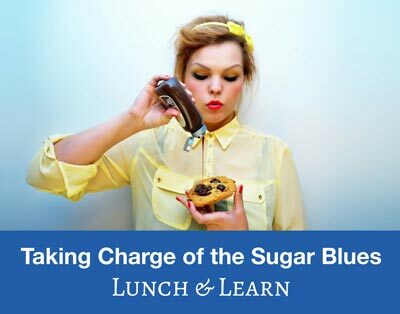 Module 2 Toolkit features a selection of mindful eating tools, healthy living profiles, and interviews with leading health coaches; and includes two implementable Lunch and Learns – “Mindful Eating” and “Taking Charge of the Sugar Blues”. Week 4 – presents strategies for cultivating a healthier lifestyle, improved health and vitality, and enhanced work performance. Each of these Dimensions of Wellness will be introduced and explored: Physical, Emotional, Career, Social, Financial, and Community. Module 3 Toolkit offers implementable healthy living resources and a “Find What Moves You!” Lunch and Learn. 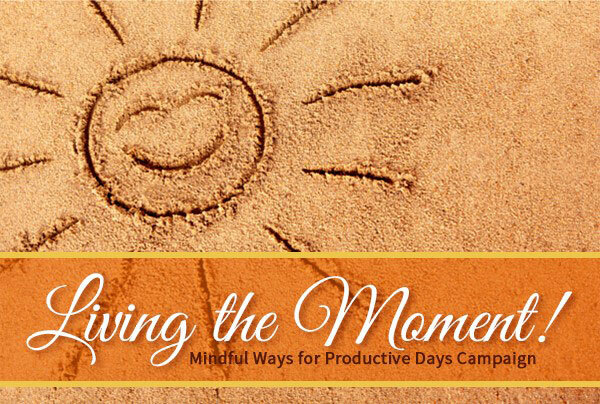 Week 5 – provides wellness enhancing strategies that help individuals “moment the moment” for personal wellbeing, workplace effectiveness, and personal productivity. Topics include resilience and stress mastery, time management, mindfulness and meditation, scheduling and prioritization, and techniques for working smarter not harder. 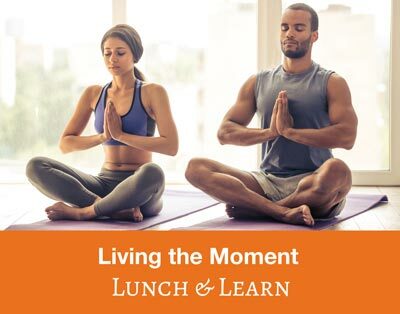 Module 4 Toolkit includes a “Living the Moment” Lunch and Learn. Week 6 – presents elements involved in the design and delivery of engaging Lunch and Learns. 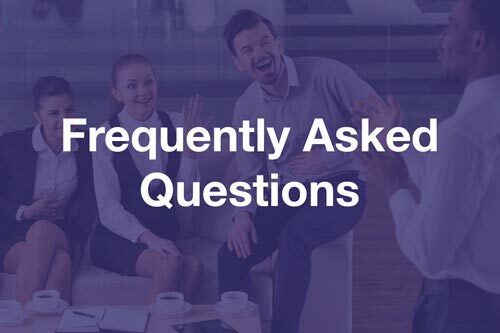 Participants will gain knowledge and skills in creating Lunch and Learn interest surveys, agendas, handouts, activities, evaluations, along with interactive facilitation tips that inspire and motivate employees. “WOW” Lunch and Learn Toolkit includes assessment templates, agenda samples, presentation tips and techniques, interactive activities, and energizers. Modules 5 and 6 will provide all the necessary training and tools for the creation of the group Lunch and Learn certification project. 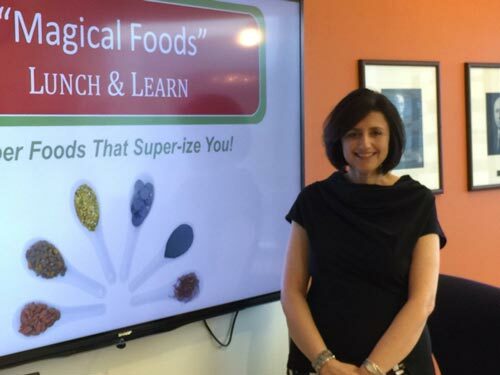 Module 5 Toolkit includes a “Magical Foods” Lunch and Learn (and interactive Superfoods Bingo Game complete with brandable handouts, cards, posters, etc.). 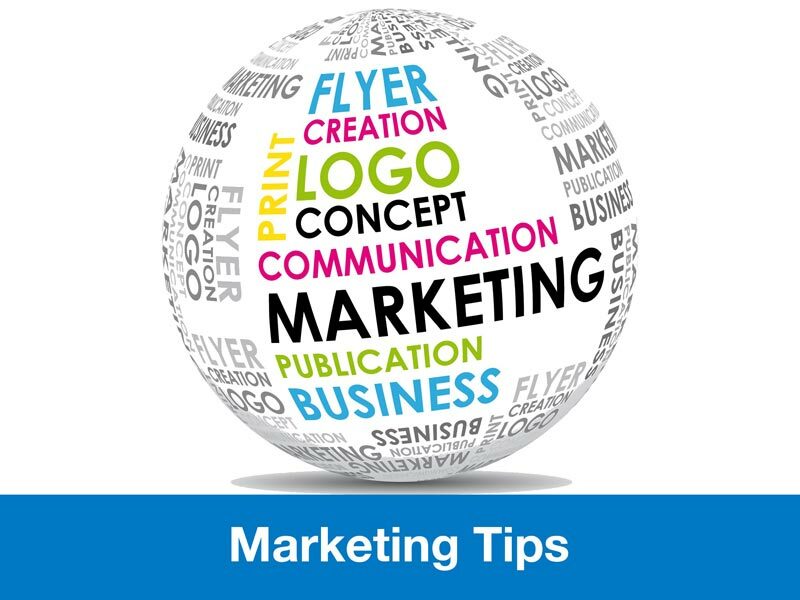 Week 7 – offers engaging presentation tips and techniques for the delivery of transformational presentations, workshops, campaigns, etc. Topics include adult learning principles, graphic design basics using Canva, PowerPoint tips, onsite and virtual presentation techniques, webinar tips and tools, etc. 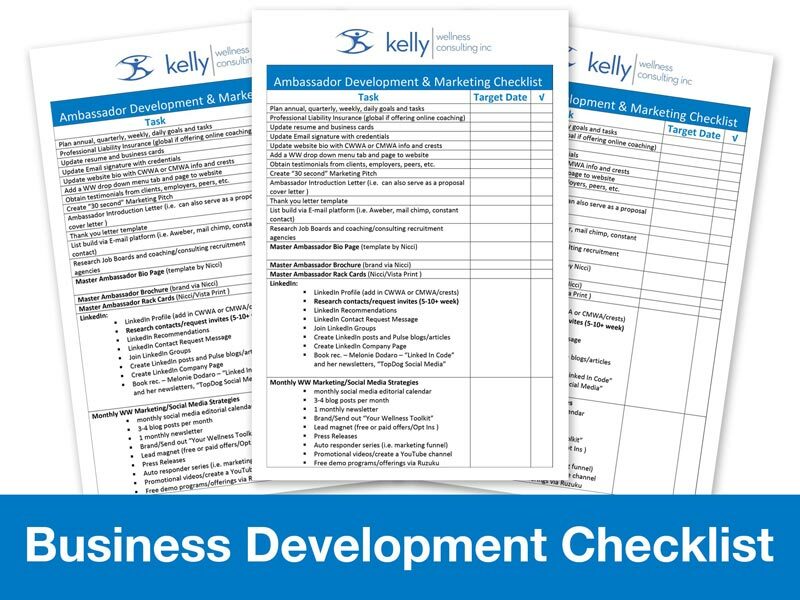 Module 6 Toolkit includes presentation design and delivery tip sheets, training tutorials, etc. Modules 5 and 6 provide the necessary tools and training for the group-developed Lunch and Learn projects for program certification. Week 8 – provides foundational training and skill sets for cultivating safe work practices and healthy work environments. Topics include basic ergonomic principles and application to office settings, safe work practices for injury prevention including back care tips, fundamentals of conducting an employee comfort survey, and much more. Module 7 Toolkit includes the Ergonomics webinar PowerPoint presentation, implementable handouts, and a dynamic “Work It Out” Lunch and Learn. Week 9 – provides strategies and coaching fundamentals for establishing, leading, and fostering Workplace Wellness Buddy programs. 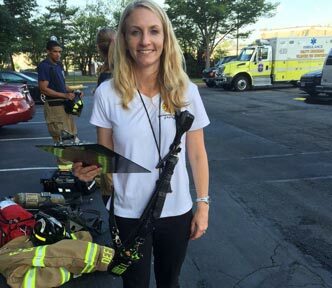 Participants gain knowledge and skills in how to promote, recruit, match, and develop wellness buddies for enhanced employee health, motivation, and increased engagement in worksite wellness programs. Module 8 Toolkit includes an implementable “Developing Workplace Wellness Buddies” Lunch and Learn. Week 10 – explores the imperatives of cultivating Wellness Champions for the development of engaging, employee-driven Workplace Wellness programs. Participants are trained in: recruiting and developing Wellness Champions; facilitating Champion training workshops; and nurturing employee support and involvement in wellness program offerings. 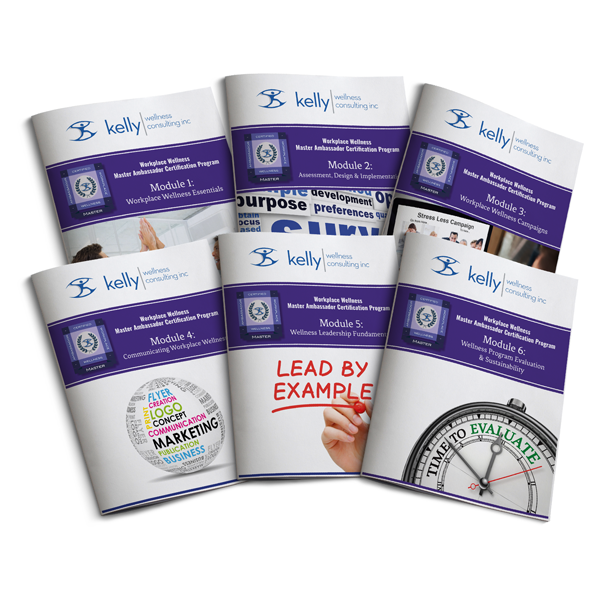 Module 9 Toolkit includes a four-part training series, “Cultivating Wellness Champions” for Ambassador development of wellness champions within their organizations or client organizations (i.e. to serve as a component of a “comprehensive” wellness program – not intended as a stand alone offering). Plus, additional Lunch and Learns provided in the Ambassador Lunch and Learn Database! 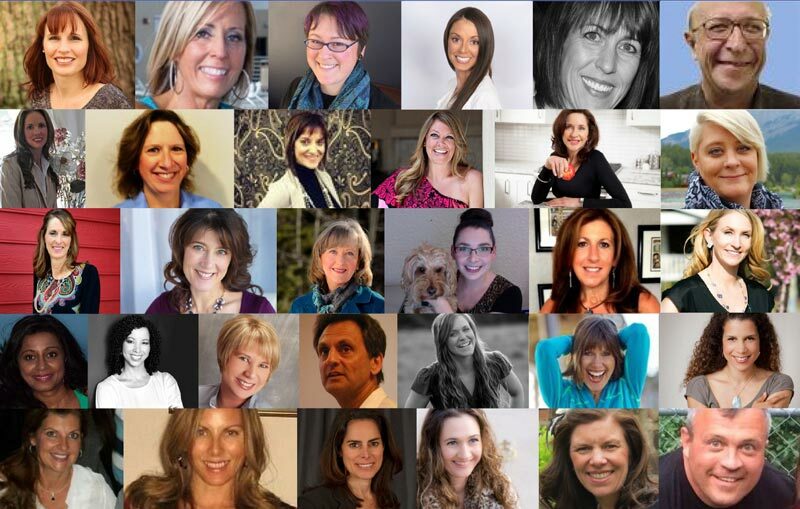 Join our talented group of “certified Master Workplace Wellness Ambassadors”! 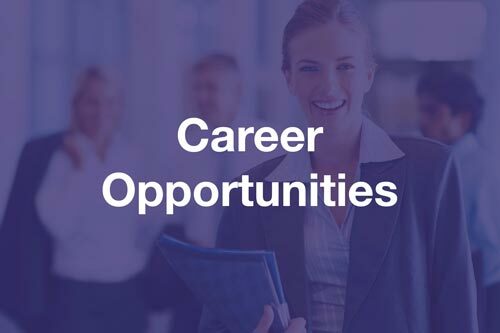 Develop in-demand, specialized skills for leading high-impact corporate wellness programs and cultivating vibrant work cultures. 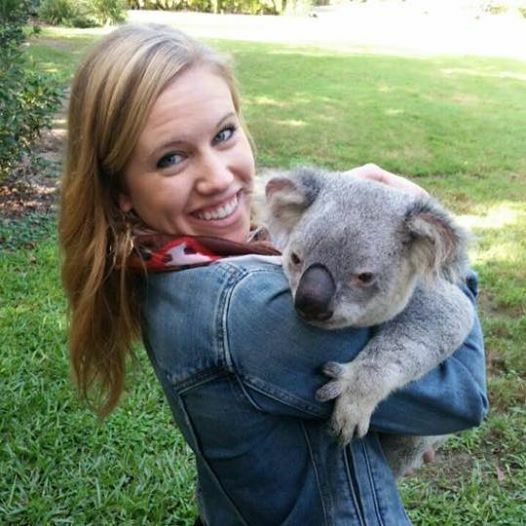 The Master Ambassador Certification Program (Level 2) is a 10-week, fully-facilitated, and virtually delivered program offered from January to March each year. 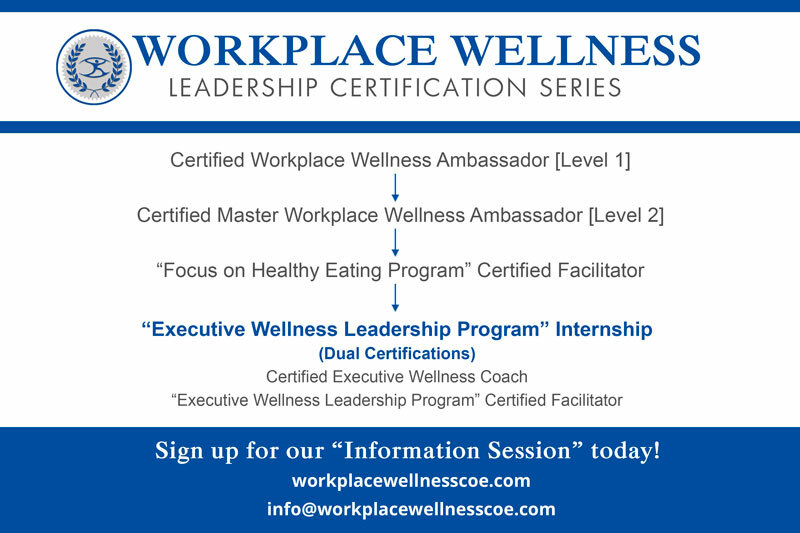 Advanced training and resources for Workplace Wellness COE Certified Ambassadors serving in wellness leadership roles or pursuing such. 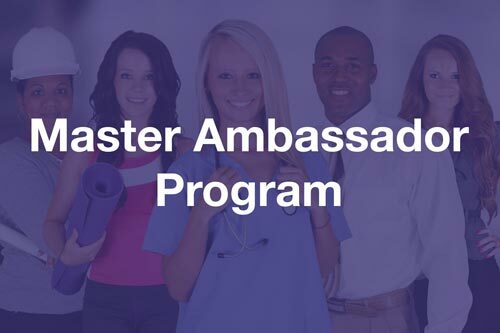 The Ambassador Program (Level 1) is a prerequisite for the Master Ambassador Program (Level 2). 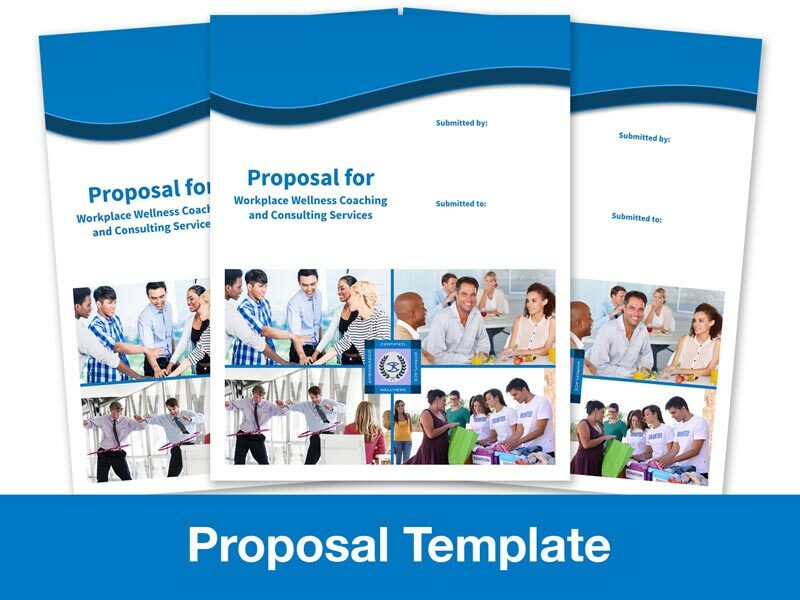 Comprehensive workplace wellness skill development organizational audits; wellness assessments; annual program planning; campaign design/delivery; committee leadership, project planning and management; and virtual presentation delivery. 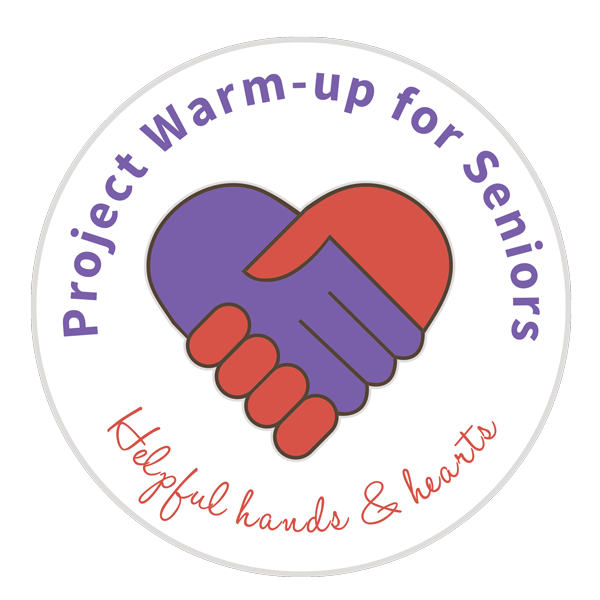 Implementable toolkits and a ‘Wellness Campaign Database’ of brandable, off-the-shelf Lunch and Learns and Campaigns from each Level 2 project. Master Ambassadors will have completed 20 weeks of worksite wellness training upon completion of both levels for professional development and Continuing Education Credits. Complete 6 modules during the 10-week program including related discussion posts and skill-building activities hosted on Ruzuku e-learning platform. Participate in a ‘Workplace Wellness Campaign’ Group Project developed virtually in small groups throughout the program. 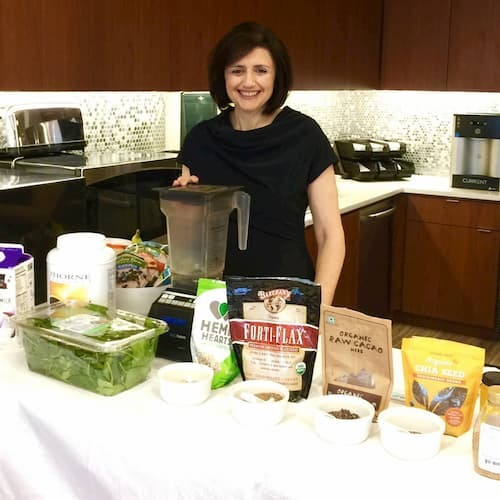 Master Ambassadors receive new Lunch and Learns and Wellness Campaigns each year from program group projects to add to their Workplace Wellness toolkits. 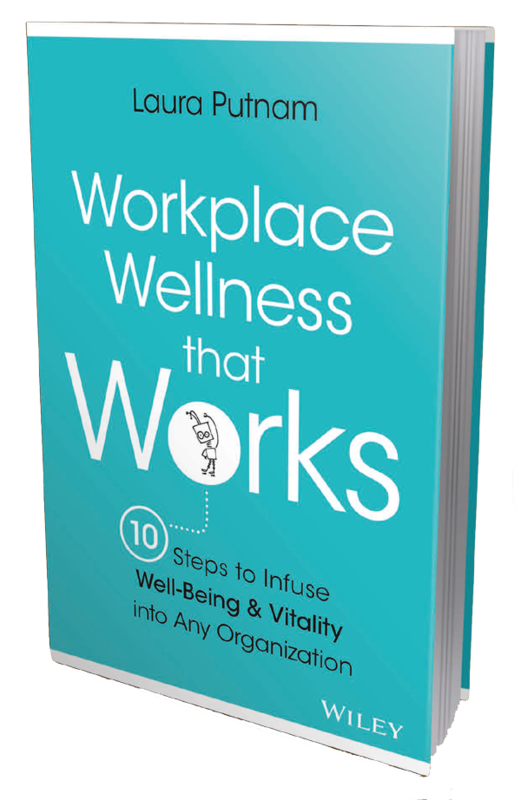 Week 1 – introduces the Workplace Wellness value proposition; a healthy workplace framework; flowchart and process overview for establishing and leading “employee-driven” Workplace Wellness programs that foster healthy, thriving workplaces. Week 2 – provides processes and tools for organizational audits; wellness assessments and surveys; wellness policy creation; committee development; program budgeting; and program development and implementation. Week 3 – presents fundamentals of wellness campaigns and development protocols; campaign samples; kickoff event and wellness fair checklists; Lunch and Learn ideas, strategies, and templates. Week 4 – provides strategies and templates for creating engaging, high-impact wellness posters, e-bulletins, emails, newsletters, and handouts; Workplace Wellness COE Workplace Wellness Communications Funnel; Communication Plan template; checklists for launching wellness campaigns; event promotion template and samples. Week 5 – deep dives into strategies for fostering management and employee support for Workplace Wellness; protocols for creating and leading healthy work cultures; wellness leadership checklist; preparation of and templates for wellness proposals and business plans (also provided in Marketing Toolkit); wellness committee roles and responsibilities; self-directed wellness; cultivating workplace effectiveness and operational excellence. Week 6 – explores various evaluation processes, tools and templates; performance metrics; strategies for communicating evaluation results; and fostering wellness sustainability. 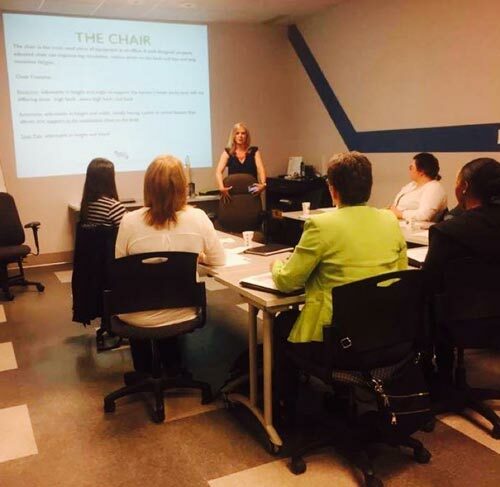 Our Master Ambassadors are leaders in employee-driven workplace wellness programs. 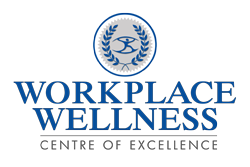 The Workplace Wellness Centre of Excellence’s Workplace Wellness Ambassador Certification Programs are activating ‘agents of change’ around the world. 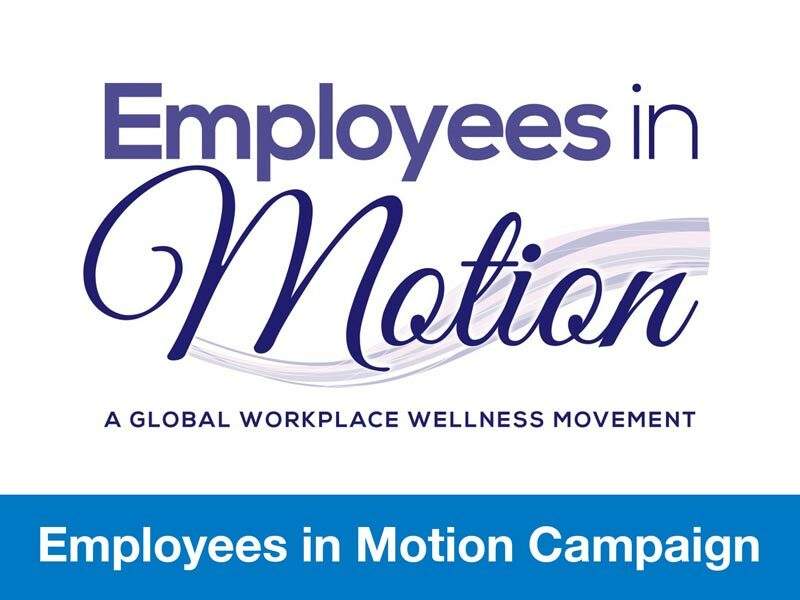 I look forward to working with the Workplace Wellness COE Ambassadors as they explore ways to apply concepts from “Workplace Wellness That Works” to start a movement, build a movement, and sustain a movement of well-being within their organizations.